Large pillow cases Bamboo pillows. 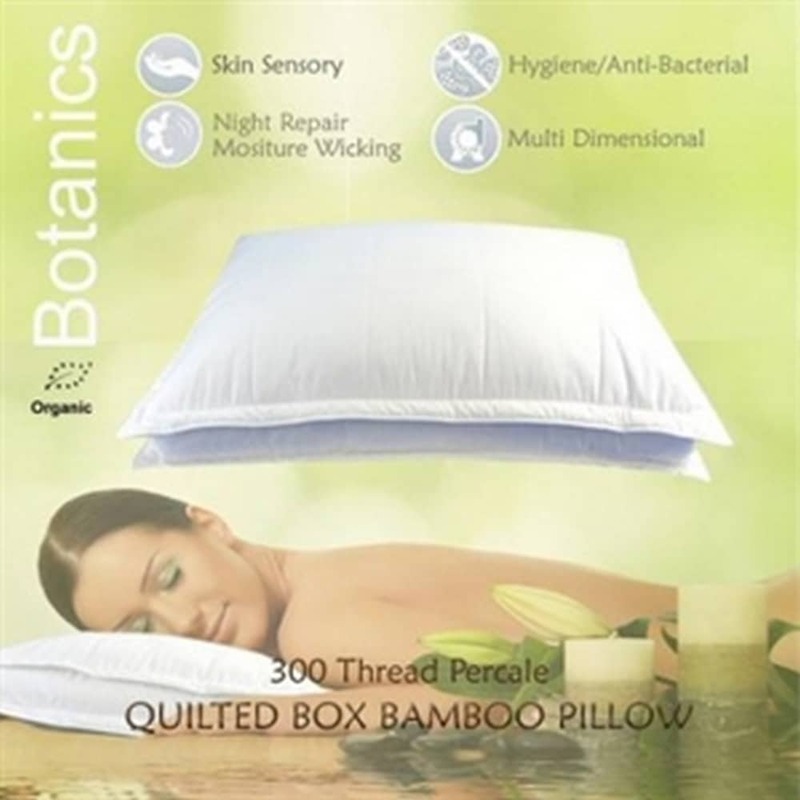 Designed specifically for Botanics Pillows this pair of poly/cotton large pillow cases measure 22″ x 31″ or 56 x 79 cm. 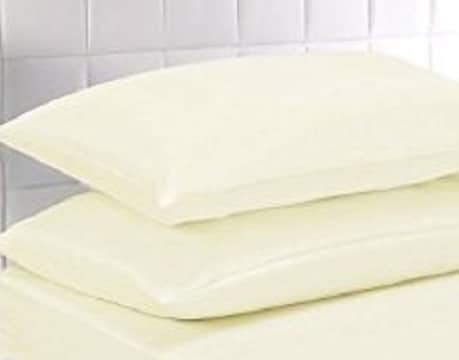 Easy care and machine washable these pillow cases complement the Bambbo Pillow range perfectly. Free delivery within 2 or 3 working days when in stock. Pillowcases measure 22″x 31″ or 56 x 79 cm.